If you’re trying to cut costs and save money, or if you’ve ever created a budget and failed to stick to it, then this article is for you. 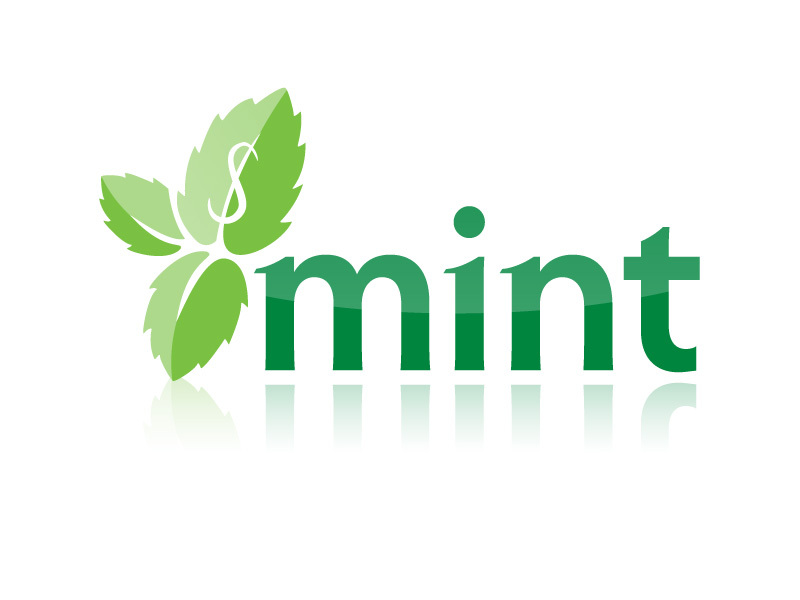 I’m going to go over exactly how the free site, Mint.com, can help you save money and create a budget that’s easy to stick to. I know the article is probably going to read like I’m employed by Mint to tout their services. Yes, I’m enthusiastically in love with this site. 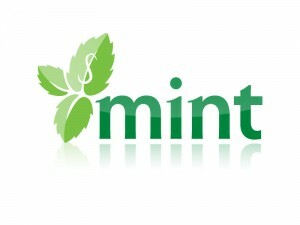 And no, I have no affiliation whatsoever with Mint. The site just works. And I can tell you first hand that if you use it, you’re probably going to save money. Ok, so recently I’ve been trying to create a budget. *Trying* being the operative word here. I need one that’s accurate, and one I’ll actually stick to. Now, I’m really good at writing down all my monthly expenditures. But the reality is that my actual expenditures are a far cry from the “ideal” expenditures on my budget. I’ve never taken the time to see how much I TRULY spend each month on incidentals like eating out, hair shampoo, dog food, and things like that. Yes, I’m lazy like that. So, my budgets never really work out because that stuff adds up. This time I did something different. I joined Mint, a free budgeting site that helps you create detailed budgets, and shows you exactly how much you’re spending for each category you set up. Let me tell you, it’s incredible. I’ve known about Mint for quite some time. They’ve been heralded by Forbes, PC World, Money Magazine, The New York Times, and tons more prestigious groups for the quality of their software. And the fact that it’s 100% free is just icing on the cake. The site works by pulling all transactions from your bank and investment accounts. This way the software can accurately tell you where you’re spending your money. And, it allows you to set a budget that’s easy to stick to. ï»¿ï»¿ï»¿Now, I know giving Mint access to your private accounts is a scary prospect, and it’s the reason why, after knowing about the site for almost two years, I hadn’t signed up. I was freaked out about putting that information out there. But Mint uses bank-level encryption; this means it’s as safe as doing online banking, which I do every day. And like I mentioned earlier, all the top money magazines and computer organizations have heralded the site for its security. So it was silly not to use it. Plus, you can’t move any money with Mint; it’s just a way to SEE your accounts, in a new way. I don’t even know where to start here because Mint is loaded with really awesome features. For instance, take a look at the sample image below. Mint gives you these awesome graphs that illustrate where your money is going in relationship to “the whole pie”. I can’t stress enough how eye-opening this is. For me, I saw clearly just how much I was spending on eating out. I saw that I’d forgotten to add an important element to my budget: my Roth IRA monthly contribution. And I was able to see I was spending far more than I thought on dog food. Once I created my budget I saw that I was already over my clothing budget for the month, but was doing pretty good on my grocery budget. Another feature I thought was amazing was how you can break up each category to see what you’re spending. Take food, for instance. 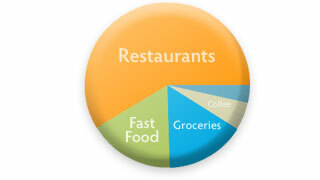 Do you have any idea how much you spend on groceries versus fast food versus restaurants? Until I signed up for Mint, I sure didn’t. The site will also send you an email when it detects that you’re about to overspend in one your categories. I got one right after I signed up, letting me know that the dog food I’d just bought put me over my pet food budget by $3. 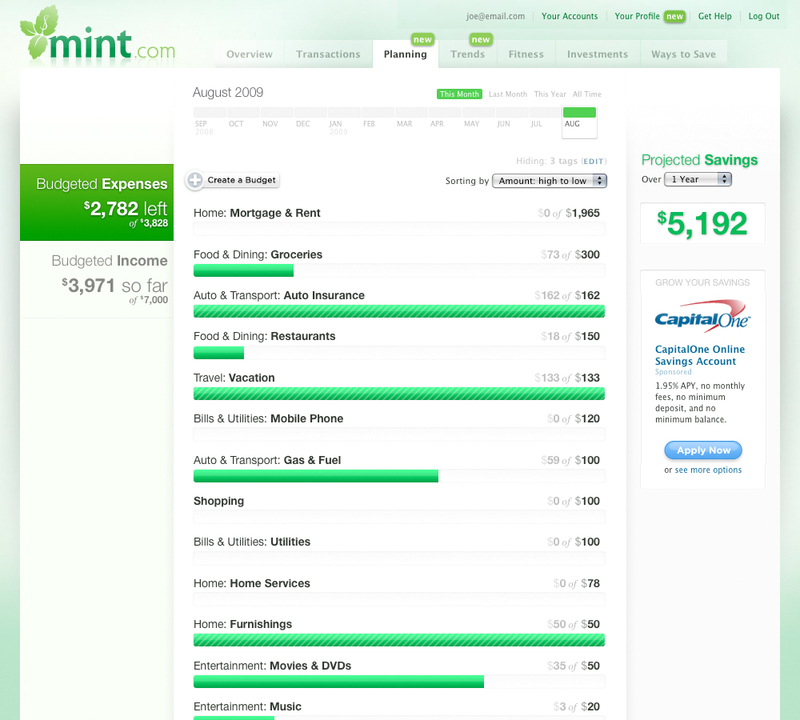 Mint also has a great blog, and tons of articles on how we can reduce our expenditures to save money every month. I’m not going to go over every single feature, because there’s just too many. But all the ones I’ve used so far have been incredibly helpful. Mint is ridiculously easy to use. I’m serious. I didn’t read the first tutorial, and I figured it out in about 10 minutes. I had a budget created in 15 minutes. And I had a complete picture of my net worth, including my home, auto, investments and retirement, a few minutes after that. The good news is that I feel much more confident about my budget. I can see how I’m doing in real-time. And, there’s NO WORK on my part. No more keeping and adding up receipts to track spending; Mint does it for me. The site has also made me aware of how much more I’m spending in some areas than I should be (like Salvation Army and eating out). I know now I need to cut back in these areas if I want to stick to my budget. If you’re looking to save money, and want to have a complete picture of where all your money is going each month, then you need to check out Mint. I still can’t get over the fact that this is a free service. But it is. So lucky us. I love Mint, too! 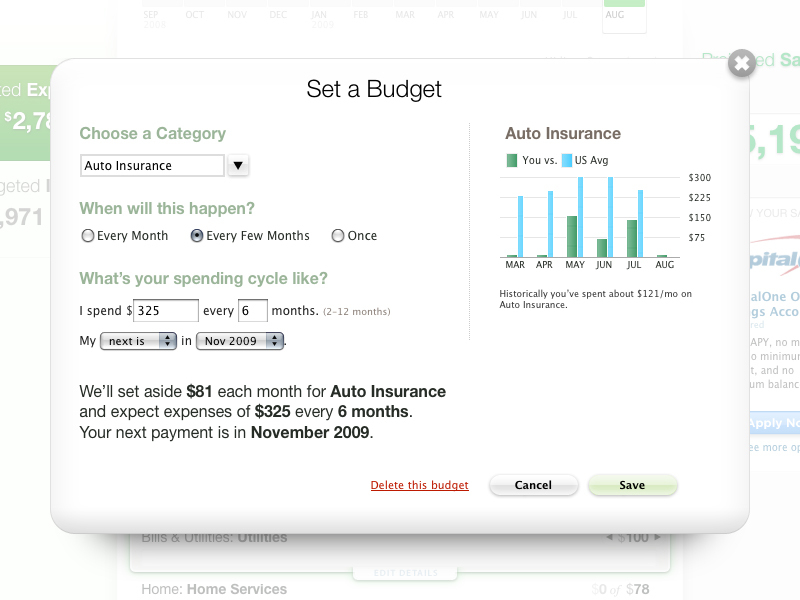 I just started using it last week, and it makes my budgeting so much easier. I thought I was doing a good job before, but I love being able to drill down through the categories to see exactly what I’m spending my money on. And I’ve got it set up so my boyfriend also gets emails when we go over budget in each categoryâ€”that way he stays informed and I don’t feel like a nag. Brenda, I know! I couldn’t believe how easy it was to create my budget. It’s going to save me so much time every night. I loooooooooooooove mint! Its my favorite!